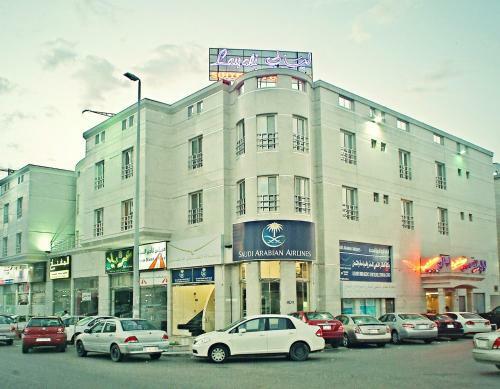 Located near Jeddah’s shopping venues, Layali Suites has modern accommodation with free Wi-Fi and free parking. Each apartment has a well-equipped kitchen. Jeddah Airport is a 10-minute drive away. Fitted with modern furnishings and beddings, each apartment has satellite TV and tea and coffee making facilities. Its kitchen features a stove and storage space. Layali Suites serves snacks and drinks in its 24-hour café. Daily newspapers are available here. Guests can make use of the laundry facilities. 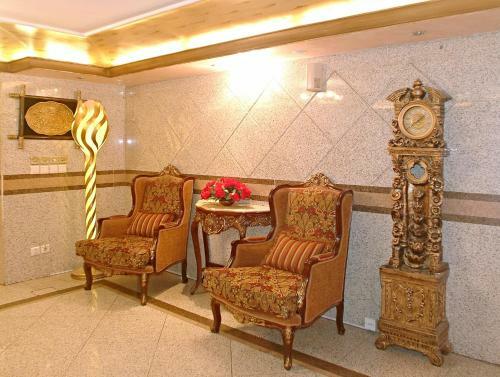 Layali Suites is a 15-minute drive away from the Red Sea.